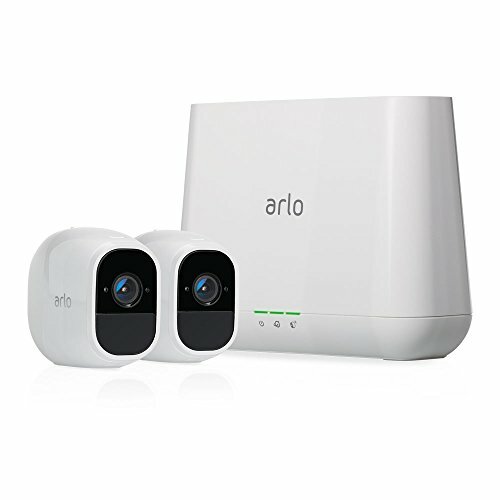 Are you looking for an affordable option for home security? Then you’ll want to consider a fake security system to deter burglars and other bad guys. Read our buying guide packed with information to help you decide which fake camera system is the right one for you. Are you feeling insecure because your house is not protected by a CCTV camera? No one can blame you for not installing one even if all you want for your family is their safety and protection. It takes a lot of money to invest in a home security system. 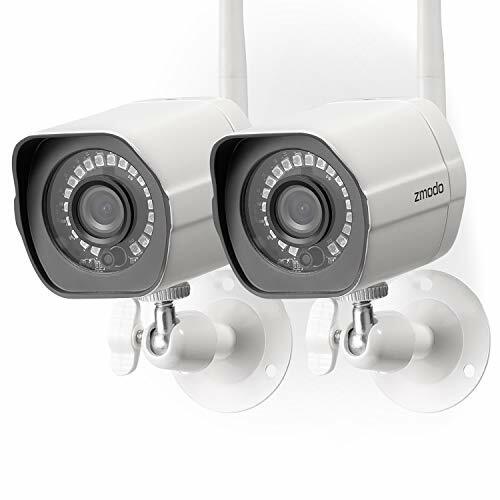 On the average, a heavy-duty security camera system costs about $500. 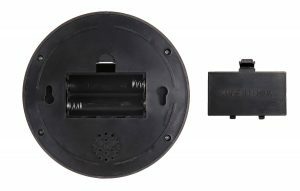 Some even spend up to $1000 (or even more) just to secure their property and their loved ones (if you want a real security system, we recommend this one from Lorex). 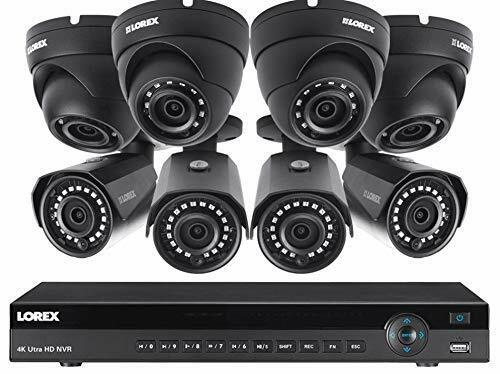 Most of the time it is time-consuming to study the how-to’s of installing a security camera (for more details, see: How to Install Lorex Security Systems). We know one effective way to secure your home frugally. Fake the security system at home and still achieve the protection you’ve always wanted for your family. 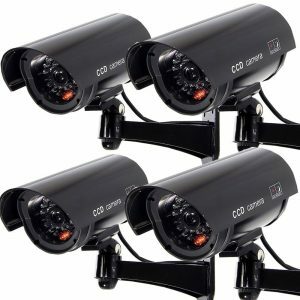 Our Top 5 Security Cameras give you the privilege of having a home security system without hundreds of dollars to spend. 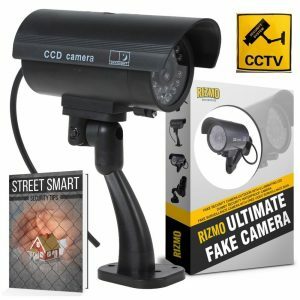 Which Dummy Outdoor Security Camera is the Best? What we have in our list may be dummies but they look authentic. Indeed, our fake cameras look so real that no one will ever attempt to come near. Read on and see which dummy security camera attracts you the most. Keep reading for our list of the Top 5 Fake Security Cameras! Our No. 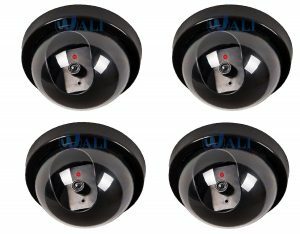 1 in the Top 5 Fake Security Cameras is the 4 Pack Dummy Fake Security CCTV Dome Camera. 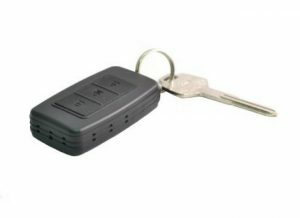 With this fake security device, the intruders will definitely back out and no longer attempt to enter your place. Install this at home and no one outside your place is sure to notice that it is actually a dummy CCTV camera. What a cheap yet effective strategy to stop the attack of criminals, right? You surely find this dummy camera so reasonable. In fact, you can even purchase two to three sets. 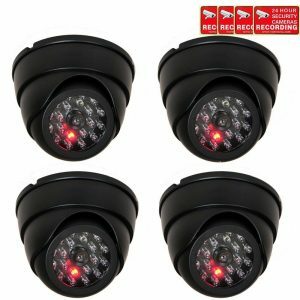 Aside from your own property, you can effortlessly install the 4 Pack Dummy Fake Security CCTV Dome Camera in your office, at your best friend’s place, or at your parents’. Certainly, you want to make sure they are safe even when you’re not living with them. Fool the intruders that private eyes are actually watching them. Rest assured that if they find out, they’ll run far away from your home with this reel but authentic-appearing security camera. See: Full Review of the Dummy Fake Security CCTV Dome Camera. Next in the list is the VideoSecu Dome Fake Security Cameras. 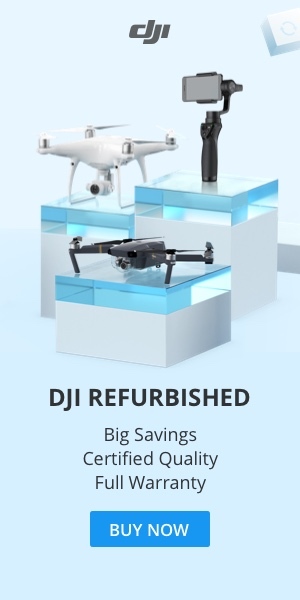 This is a bit more expensive than the 4 Pack Fake Dome Camera. Even though it’s fake, it is still reasonable considering its authentic look. 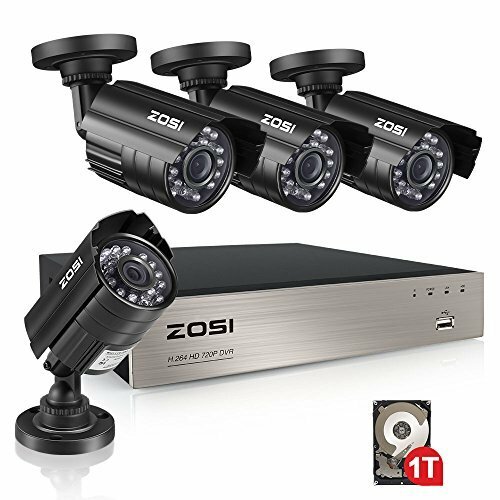 You can easily install this set of four cameras in four different areas at home. 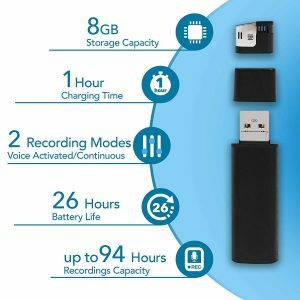 Reviews online for this product are great, and people comment on how real it looks. Affordable home protection? 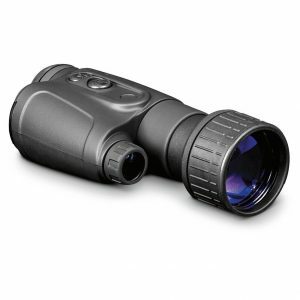 We LOVE that here at Spy Cameras Reviewed! We’re sure you will too. To learn more about this fake wireless camera, check out: VideoSecu Dome Fake Security Cameras. The in the Top 5 Fake Security Cameras, the DragonPad Security Outdoor Fake Camera got an impressive 4./5-star rating on Amazon. If you’re searching for a really authentic-looking dummy security device, this one’s for you. You can use it indoors so that your teenage child won’t be sneaking out of his or her bedroom anymore to go out with friends without your permission. This fake security camera is also good for outdoor use so that criminals will not just easily enter your home. With this Amazon top-rater, you are sure to scare the burglars minus spending too much. It’s also very affordable! 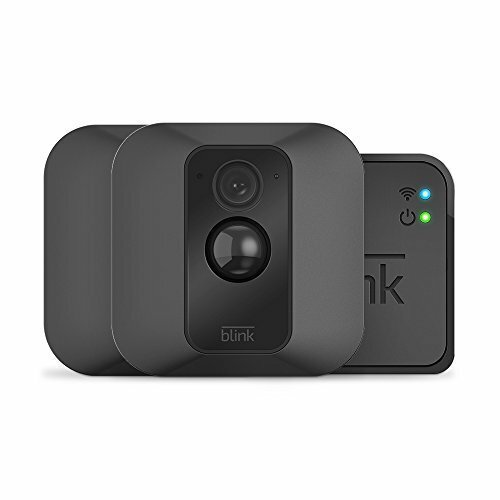 If you have this, you can start pretending to own a high-end camera system that monitors 24 hours a day. The DragonPad Security Outdoor Fake Camera features a flashing light feature that makes it look very real. You don’t need a wire or cord to operate this device. You just need two AA batteries for it to function. See: Full Review of the DragonPad Security Outdoor Fake Camera. The DragonPad Security Outdoor Fake Camera is now available on Amazon. 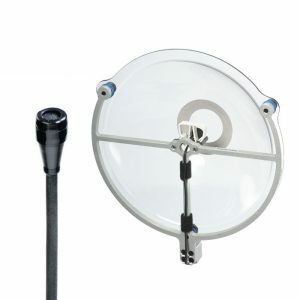 Check now for the best prices on fake cameras with lights. 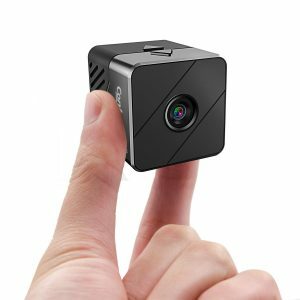 If we are to rank according to Amazon rating, the Rizmo Ultimate Fake Camera will be our No.1 in the list. Among the Top 5 Fake Security Cameras we have here, it has excellent reviews over on Amazon. With this product, you don’t have to worry about heavy rains and very hot temperature. This fake security camera has weatherproof and waterproof features. Doesn’t it deserve to be an ideal outdoor security gadget for its special features? For such very affordable price, this dummy camera appears so real. Anyone at home or in your neighborhood doesn’t know it’s not real will surely believe it watches your entire place all day and all night. The LED light in this device scares the criminals and prevents them from committing any crime 100 percent. 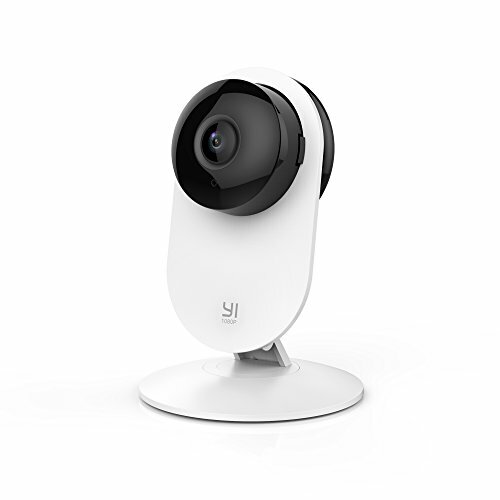 Even if this fake CCTV camera is made for indoor purposes, it is ideal for outdoors, as well. It is effortless to install it that not even a single wire is required. You just need two AAA batteries to make the Rizmo Ultimate Fake Camera work. See: Full Review of the Rizmo Ultimate Fake Camera. The last but definitely not the least in our Top 5 Fake Security Cameras is the Masione Dummy Security Camera. Anyone you know who sees this is like seeing an actual and authentic CCTV camera. No one will find out it’s a fake unless he touches and feels it. 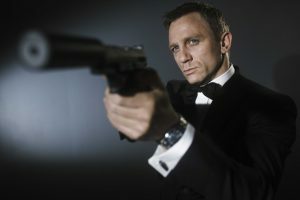 One who has this certainly makes everyone in his place believe that his place is guarded by an authentic spy camera. Security stickers included for each camera in the set. They indicate total protection of the whole place. 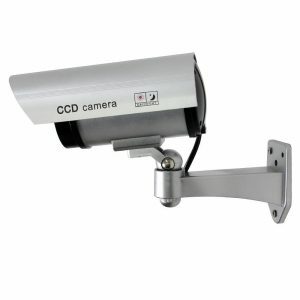 Undoubtedly worth its price, this fake CCTV camera includes a complete mounting adjustable hardware, too, for easy installation. If you intend to scare the burglars away, you will definitely succeed with this real-looking spy camera. Its flashing LED light come more visible in the dark. 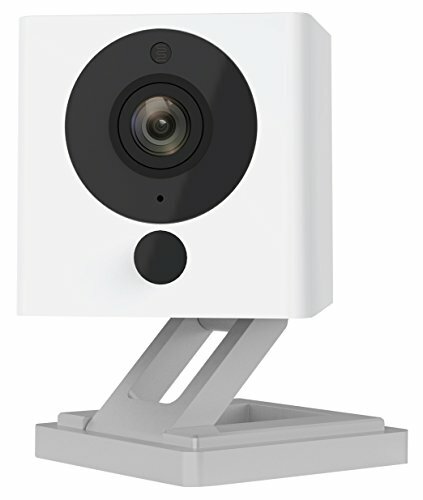 See: Full Review of the Masione Dummy Security Camera. What are your top picks? Do fake security cameras really work? Leave a comment below and let us know what you think.